I don't anticipate finishing anything else for the month of June so here are my empties for this month! Bought this as a set of 2 from Sam's Club last year. I think it got tossed in with a whole bunch of crap during our kitchen renovation and my husband just found it earlier this month. Anyways, it's an ok product. It does the job it's supposed to do and smells like grapefruits while doing it. I don't really have problems with dark or puffy eyes so I can't say this did much for those issues for me. 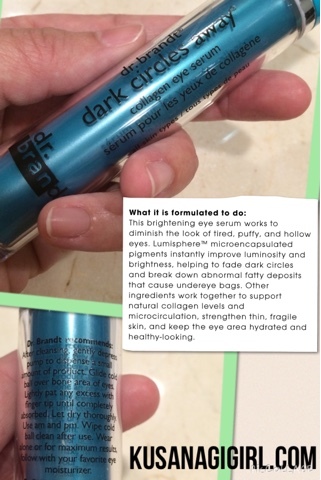 On my husband, this product did lighten his dark circles. Anyways, as the summer got hotter and my face got oilier, I ended up using this all over the face as a facial moisturizer. It was light, absorbed well, and didn't feel heavy on my skin. 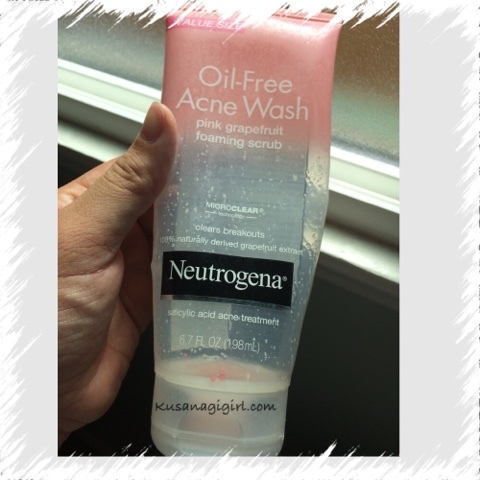 While I liked the product itself, I would not repurchase this in its current packaging because the quantity is too little for the price to be used as a facial moisturizer. It's really any day now!